The Gary Player Country Club is acknowledged as a difficult and demanding course. Since 1981 it has been home to the Nedbank Golf Challenge. 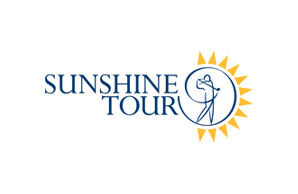 The course requires stamina and accuracy from players. Off the back markers the course measures over 7 000 metres which makes it one of the longest in the world. But a variety of tees make it possible to shorten the course and render playable for all levels of golfers. A distinguishing feature of the course is its green's complexes, with strategically placed bunkers, swales and mounds that protect the super slick clover shaped greens. With pristine perfect kikuyu fairways and excellent bent grass greens the course is kept in perfect condition all year round. 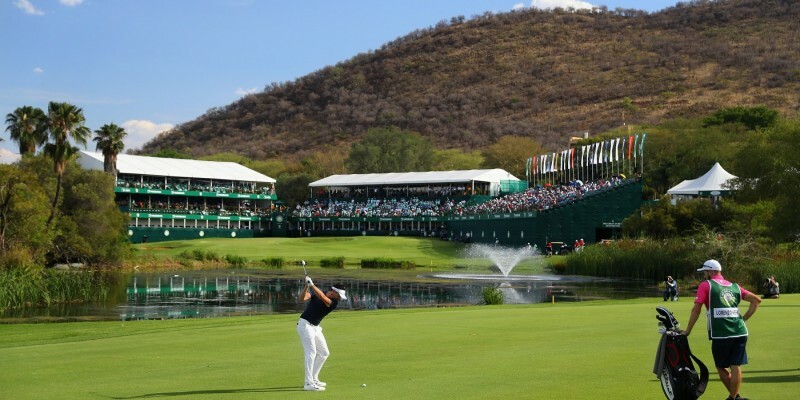 The Nedbank Golf Challenge is one of the highlights of the South African sporting calendar. In a 38 year history, the event has featured the biggest names in world golf. With 64 players, playing over 4 days, for a purse of $7.5 million. 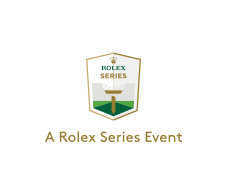 The tournament takes place from the 14-17 November 2019 and forms part of the Rolex Series on the European Tour and the penultimate event on the Race to Dubai. The golf course at the Gary Player Country Club, since its opening in 1979, has been acknowledged as South Africa’s premier championship test of golf. 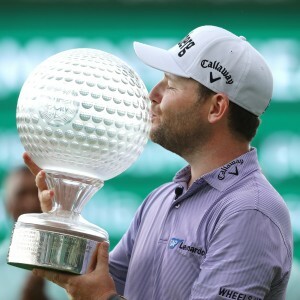 The home of the Nedbank Golf Challenge since 1981, this immaculately groomed layout has received rave reviews from the world’s top golfers, who agree that it is both demanding and fair. 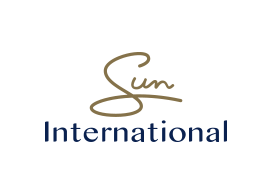 This course has been consistently rated as the best in South Africa, and compares with the best in the world. The Nedbank Golf Challenge is one of the highlights of the South African sporting calendar. In a 37 year history, the event has featured the biggest names in world golf. 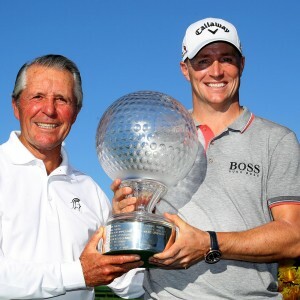 The Nedbank Golf Challenge hosted by Gary Player announces a number of changes for 2019. This year was officially the most successful edition of this tournament since it became part of the European Tour. Lee Westwood was in tears as he claimed a three-stroke victory at Sun City on Sunday. 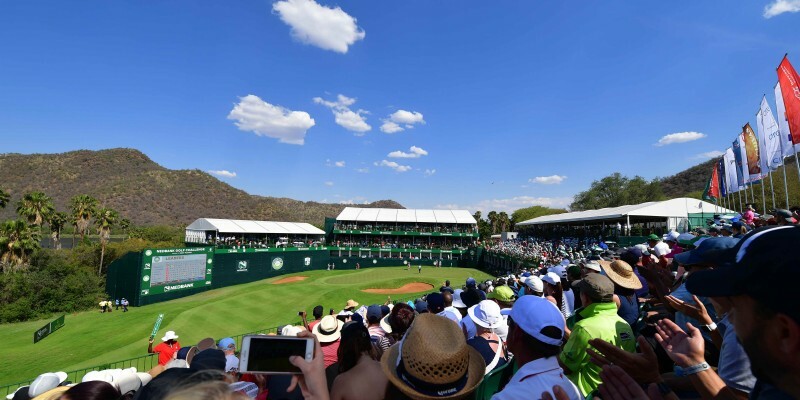 Download the Nedbank Golf Challenge App, register and engage to experience the event, with up to date information about the tournament, special promotions, exclusive competitions and access to exciting activities at Sun City during the tournament. 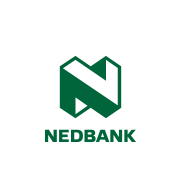 Earn points and compete against other fans in the Nedbank Fan Challenge to win daily prizes during the tournament.